I agree with Arctos. You are going to need all the strength of the Force you can muster over the next year or two. My Callie Katt destroyed a couch, love seat and I still have to clean up the occasional furball ejecta. They will be a full time job Mate but that will be a job you will come to love and they will love you. They will be in there as quick as anything, the two cats we had operated in stealth mode most of the time. 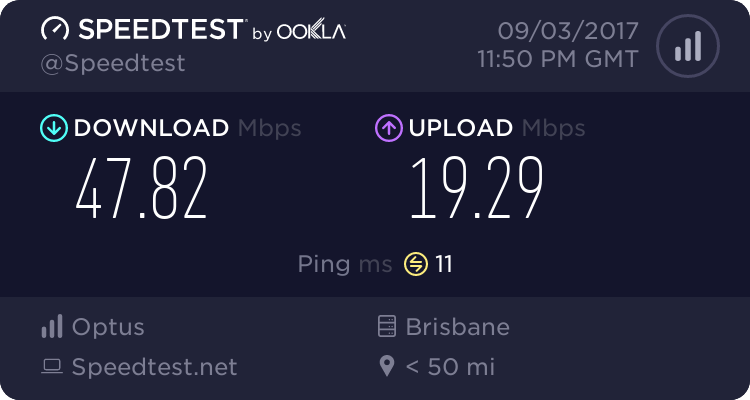 Buck it up Mate! I've been body servant and cook for Her Majesty Callie Kat for about 12 years. Your servitude has only just begun. I agree my Friend. For me, Her Majesty has been a labor of love. Callie is a very vocal cat, even as a kitten. Even tho I don't speak Cat-O-nese it has become easy to understand what she is telling me. 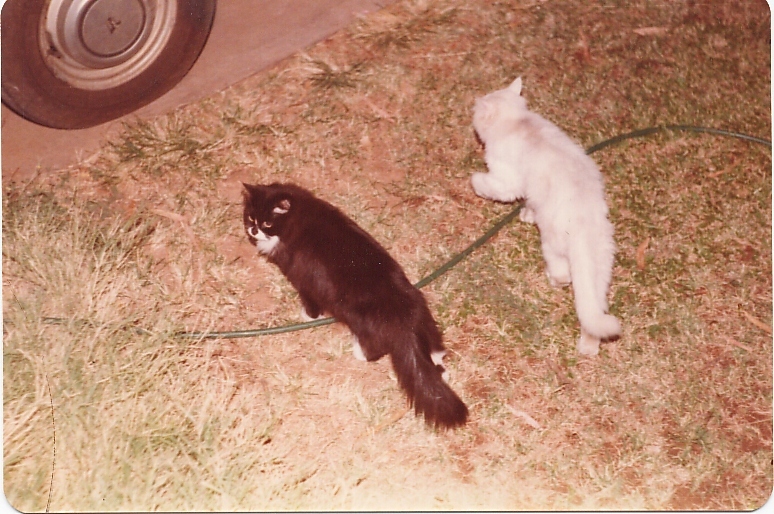 Our two cats we had for a long time in Mt Isa, Deefer and Rinso.